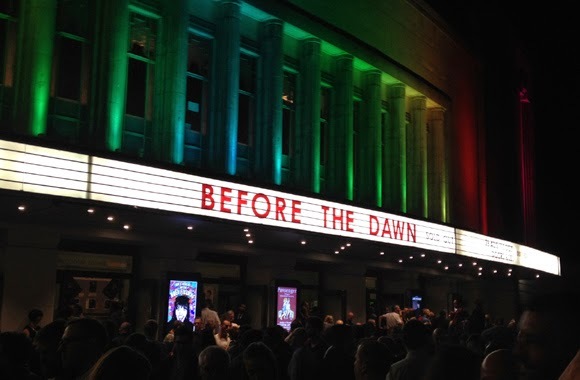 Last Friday, on September 5th, I was lucky enough to see Kate Bush perform Before The Dawn at Hammersmith Apollo. It was a night I will truly never forget and still can't quite believe actually happened! Since I was a child, Kate Bush has been a huge figure of inspiration in my life - her music and lyrics, her creativity, her discipline, her ground-breaking achievements as a woman in a male dominated industry - I even based a large part of my University dissertation on this last point. 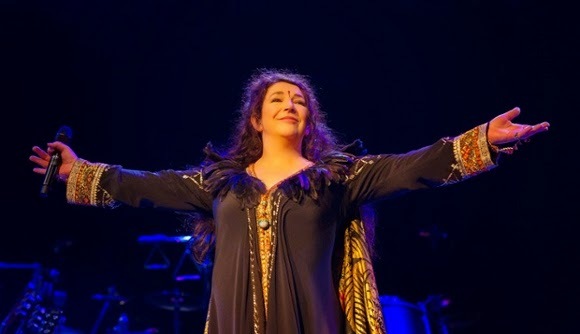 As she hadn't put on a show for 35 years, I had resigned myself to never seeing her perform live and then, at the start of the year when her return to stage was announced, I was astonished! My stomach was in knots for weeks as I waited for the tickets to go on sale and the concerts gained attention worldwide (rightly so - but it did put more pressure on ticket-buying!). But someone was smiling on me and I received an invite to purchase tickets through an exclusive fan pre-sale! Thankfully, I managed to get my boyfriend and I tickets for the Stalls, row F - which we assumed was six rows from the front until we arrived at the venue only to be lead right down to the front by the usher - one row from the stage, right on the isle! We couldn't believe our luck! Above: The venue. I even went back a few days later to get better photos of it! Soon enough, the house lights went down and the first chords of Lily sounded out and then - there she was! Kate Bush! Walking slowly on to the stage in time to the music, followed by her backing singers, bare-foot and smiling so widely! We, the audience, were on our feet cheering. I couldn't even blink - I didn't want to miss a thing! I think this is the only time in my life I have actually shed a happy tear. After Lily, Bertie - Kate's son and one of the backing singers for the show - shouted "It's in the trees! It's coming!" 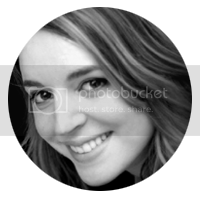 and, still smiling, Kate launched into Hounds of Love. One of my all-time favourite songs, it sounded phenomenal live - as did all of her songs, of course! This first part of the show ended after King of the Mountain with the drummer spinning, spinning spinning at the front of the stage until cannons of confetti exploded over us! 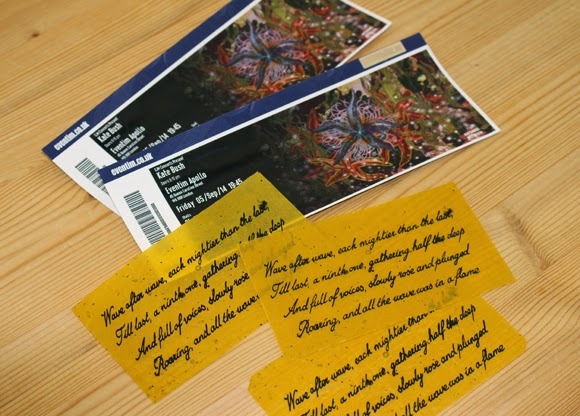 Each piece of confetti was printed with words by Tennyson that had inspired The Ninth Wave - the production team had even gone so far as to replicate Tennyson's handwriting! Amazing attention to detail and so nice that the audience got a free little memento from the show (I got loads of the stuff as we got swamped in it, being so near the front). There followed a video segment of a coastguard sending a message about a ship in trouble at sea. We then watched a beautiful pre-recorded performance of And Dream of Sheep sung by Kate floating in the black sea in a lifejacket. As the song ended she slipped under the waves and appeared on stage which had transformed into a brooding underwater world. Above: Official show photography. Under The Ice. Songs such as Under the Ice and Waking the Witch followed as Kate portrayed this woman lost at sea, in and out of consciousness, trying to stay alive as sinister fish people closed in on her. Watching You Without Me was performed after a brief skit between Bertie and his 'father' (one of the backing singers) at home squabbling about toad-in-the-hole before receiving news that Kate was lost at sea. She sang as a ghost watching over them, desparate to be with them but when she embraced Bertie her voice and the lights flickered violently. Above: Official show photography. Watching You Without Me. 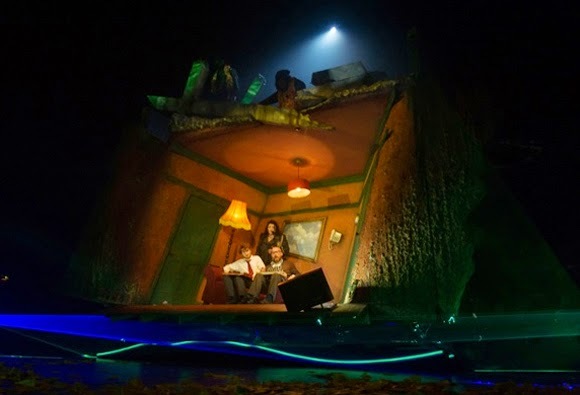 The act continued with the latter tracks from Hounds of Love as the story unfolded and the fish people finally got their hands on Kate, carrying her away. She soon re-emerged and the more upbeat numbers followed. The act (for it truly was a theatrical 'act') ended with Kate speaking to the audience. "We're so glad you like the show! We're going to take a break now - about 20 or 25 minutes, so we'll see you then." - It seemed such a nice, down-to-earth way to end what had been a very theatrical performance! Above: Official show photography. Kate Bush. Act two was a spellbinding performance of An Endless Sky of Honey - a beautiful collection of music, songs and birdsong that captures the essence of a summer's day and the spirit of birds. 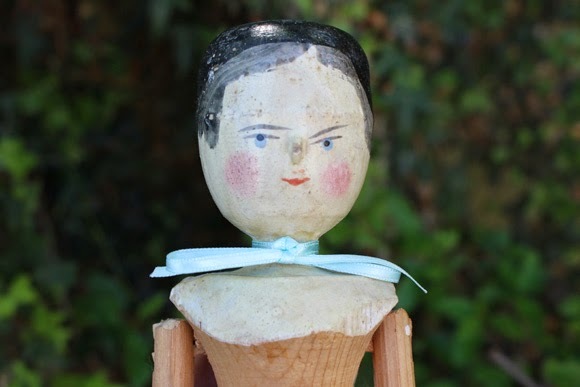 We watched it in a trance as a wonderful wooden puppet based on an artist's doll meandered around the stage, interacting with the band and getting humorously told to "piss off" by Bertie, now in the guise of a painter. 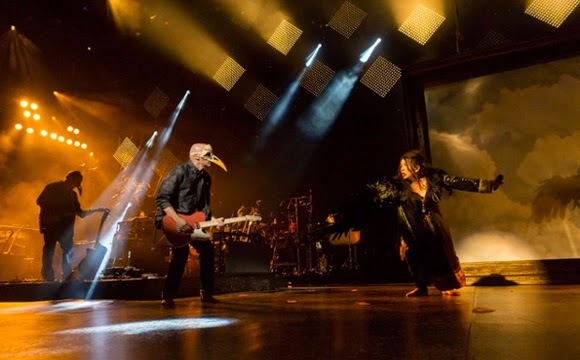 Enormous paper birds glided across the stage whilst the huge screen at the rear of the stage showed slow motion footage of various garden birds in flight and 'the painter' worked on his over-sized canvas. 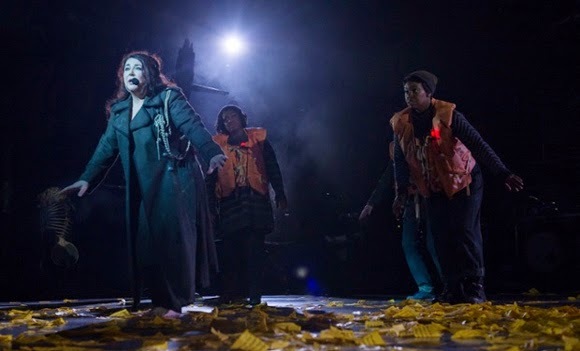 Towering silver birch trees appeared on stage in a shower of real white feathers as Kate and the band slowly transformed into birds - Kate by donning a beautiful black wing on one arm and the band by wearing masks that looked like bird skulls. Above: Official show photography. An Endless Sky of Honey. After the loudest, most loving applause I have ever heard, the encore began with Kate alone on stage at her piano singing Among Angels from 50 Words For Snow. It was a beautifully moving performance and as she sang a single white feather dislodged itself from one of the birch trees and landed perfectly on the edge of her piano - you couldn't have planned it better! After Among Angels Kate made her way across stage, saying "phew, I always get nervous for vocals like that," before welcoming her band and cast back on stage for one last song. Cloudbusting. Perfect! We were all on our feet, clapping along to a very upbeat version of the song and singing the melody when Kate asked us to. And with that, the show was sadly over - but everyone around us was in such high spirits, it had been an amazing experience. And can you believe it, Elton John had been sat a few rows behind us! I'm so glad that the audience respected Kate's wishes not to take video and photography during the show - it was very refreshing not to see any phone screens waving in the air during the performance, and it did free us all to focus entirely on the show. I wish more artists would request this - but at the same time, sometimes it is nice to have your own memento. Let's just hope she releases a DVD! 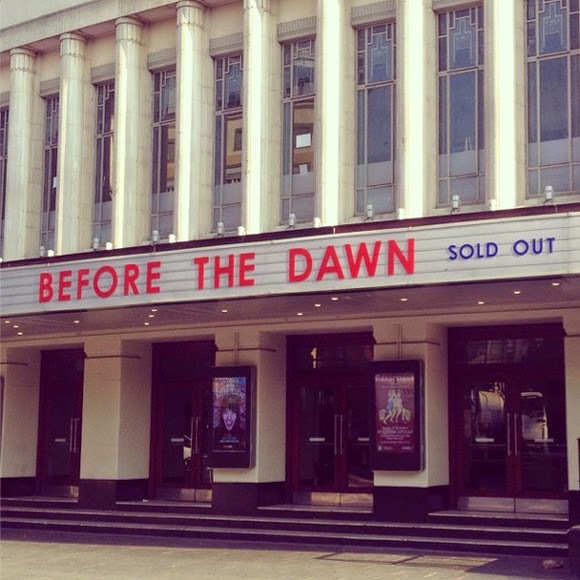 Above: Before The Dawn - Up in lights! Of course I couldn't resist the lure of the merchandise stand and picked up some beautiful pieces. 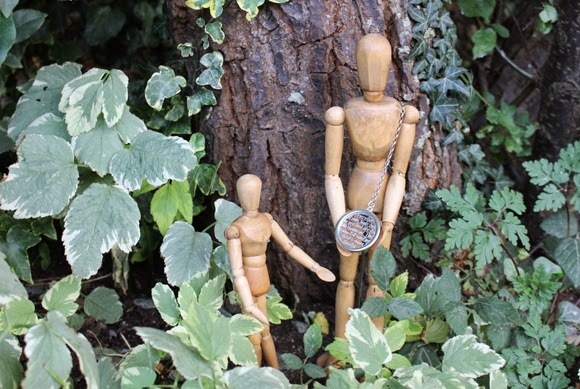 Below you can see my Cloudbusting pendant modeled by two wooden artist's dolls - inspired by the show! Look out for my next blog post which will show my swag in more detail! 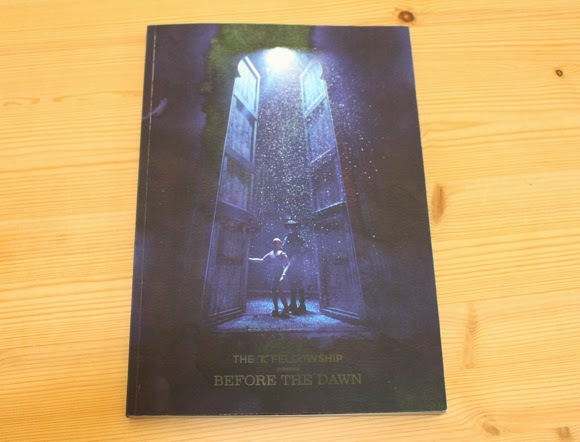 Let Lily Know: If you have been to see Kate Bush perform live or are a fan of her then I would love to hear from you in the comments :) I hope you enjoyed this rather lengthy post! I was there the same night you were! Travelled from the states to be there!